Mary MacKillop Today partners with organisations who support Australia’s most vulnerable and marginalised people to improve their lives through education in all its forms. Our Community Grants Program has invested in over 600 life-changing projects across the country, including Headspace’s Individual Placement Support (IPS) in Broome, Western Australia. Headspace began working with Michael* who was battling homelessness, financial, and personal issues, by supporting him with referrals to doctors, counsellors and vocational specialists. 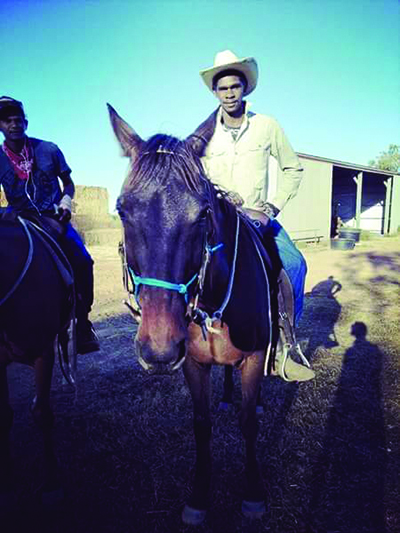 After a bit of time and an amazing show of resilience, Michael, with the help of Headspace, approached a local outback station, who offered Michael a traineeship as a stockman. Your meaningful support contributes to the transformation of lives, like Michael’s. *name has been changed to protect privacy.